If you like to see more about the station, contest activities, click those links! CQ3L@ CQ WPX SSB 2014 is World #1 SOAB (Assisted) ! 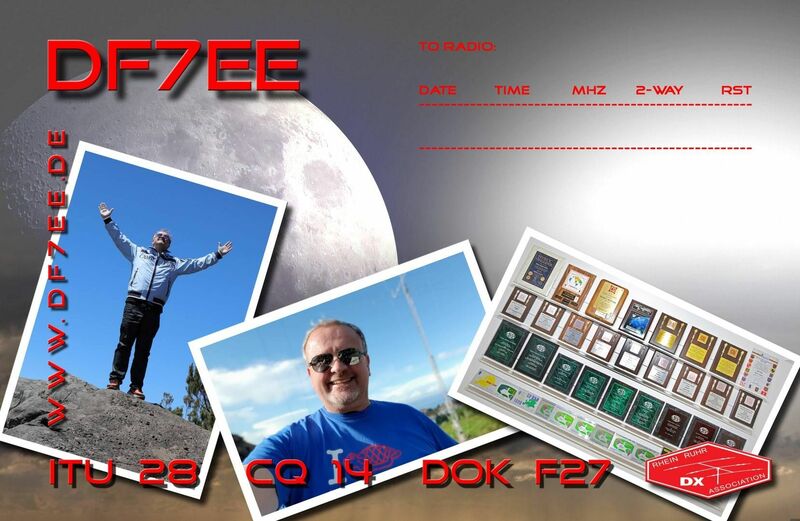 LX7I@ CQ WPX RTTY 2014 is World #1 Multi/2 ! 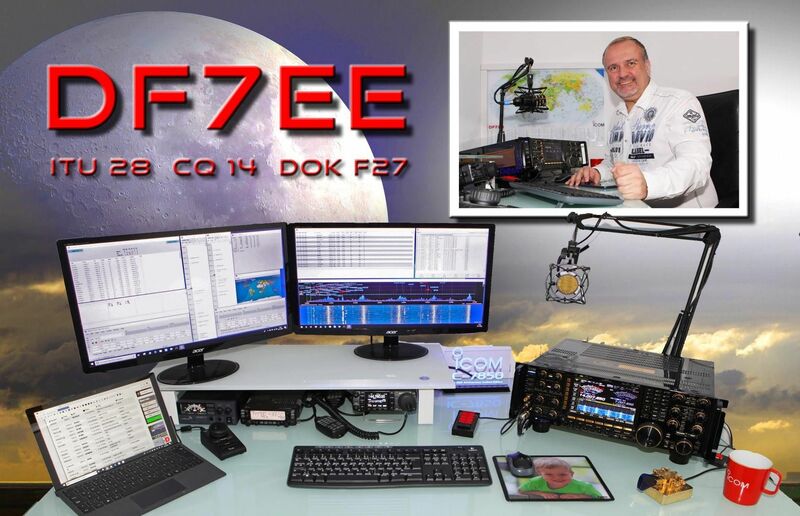 LX7I@ WAEDC RTTY 2013 is EU# 1 SO/AB ! DA0HQ @ IARU HF World Championship 2013 is #1 World Champion again! CQ3L@ WAG 2013 is World #1 SO/AB and new DX record! LX7I @ CQ WPX RTTY 2013 is World #1 Multi/2 thanks to the Team! CT9L @ CQ WPX SSB 2008 is World #1 SOAB (TB/Wire) and World Record. PJ2T @ CQ WPX SSB 2005 is World #1 Multi/2 and my first World Record. LX8M @ CQ WPX RTTY 2005 is World #1 Multi/2 and new Europe Record. Editorial: Entschuldigen Sie bitte das ich ein aktiver Funkamateur bin!